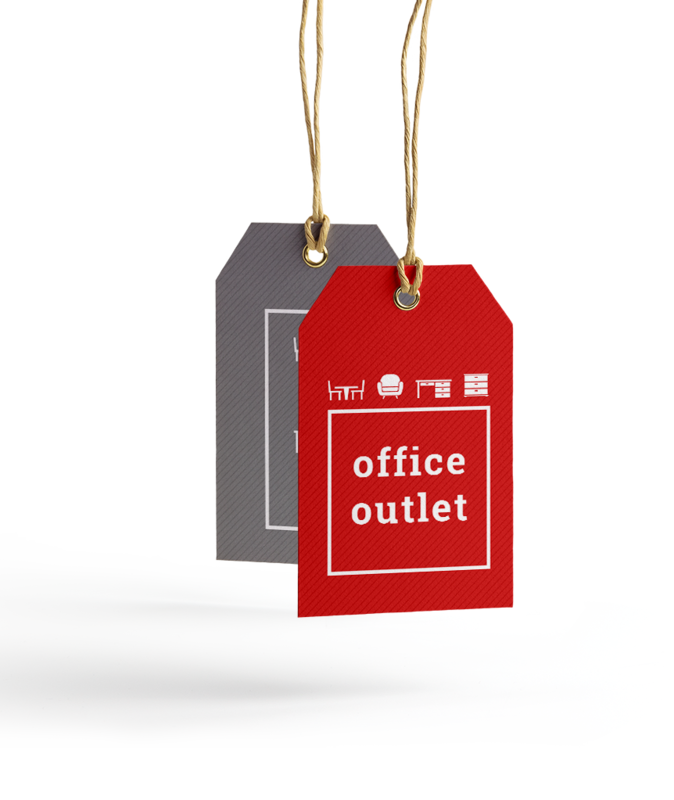 Office Outlet currently maintains hundreds of thousands of “As Is” items ready to use on an ongoing installation or quote. These items are not subject to manufacturing lead times, and are available to ship from our warehouse on relatively short notice. 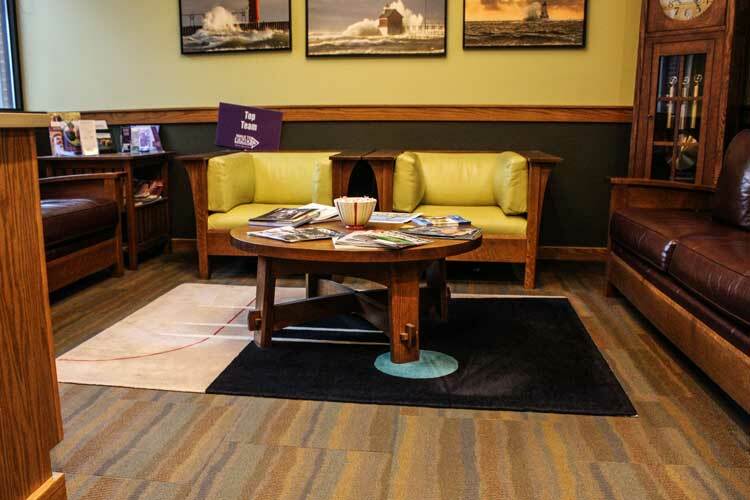 “As Is” inventory has found its niche within the office furniture refurbishing industry where existing inventory is used in an “As Is” fashion and blended with refurbished furniture for a customer installation. “As Is” inventory is typically non-cosmetic and can range from electrical or data and organizational or paper flow products to case-goods and seating.